Our Bee Removal Services Come with Written Guarantees! We will beat any licensed competitor’s price in writing. bee removal service is guaranteed. Family-owned and operated, Bee Catchers is one of the original Los Angeles based bee removal services companies, with an in-house biologist and over 50 years of combined experience. We offer inspection and immediate bee removal services throughout the Los Angeles metropolitan area (Los Angeles, Orange, Ventura, and Riverside Counties) seven days a week. In addition, we provide eco-friendly solutions for other pest problems. Bees are responsible for pollinating and keeping our agricultural and ecological environments healthy and stable. They pollinate close to 80% of our food supply. Without bees to pollinate crops and other plants, scientists believe humans might be able to survive for only 4-5 years. No bees, no food, no people. That’s it! The facts are alarming, and we rely on bees to pollinate 91 of the 100 crops that provide 80% of most of the world’s food. Imagine no almonds, fewer apples and strawberries, less alfalfa to feed dairy cows, foods that are deformed with no nutritional value, and the list goes on. Stop! There’s a better way to deal with your bees. In the Los Angeles metropolitan area, our professional Bee Catchers are California State licensed, in uniform, and expertly trained at safe and humane bee removal. We also remove the honeycomb, if one has been built, to prevent further problems like mites, robber bees, vermin, ants, moths, and leaking of the honey through the structure. We perform full honeycomb removals along with repairs to roofs, stucco, drywall, fascia, siding, as well as other types of infrastructure. Your unwanted bees are relocated to our sanctuary at the BeeQuilibrium Foundation non-profit 501(c)3, given at non-profit to beekeepers, orchards, farms, and apiaries where they will continue to do what they do best, pollinate plants, crops and produce delicious honey. Today, it is more important than ever to protect the bee population, especially since their overwhelming decline. Bee Catchers continues to gain new clients on a daily basis that range from residential customers to municipalities, to oil refineries, universities and everyone in between. 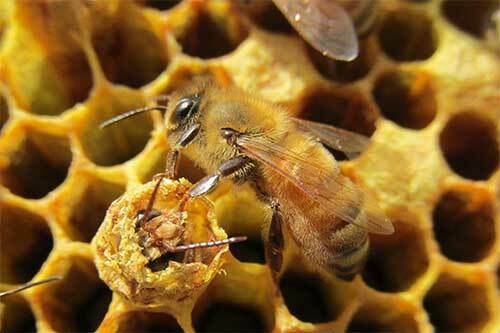 The amazing thing about bees is that they do not discriminate on where they can live. While scout bees do go out and search for a permanent place for the colony to reside, that permanent home can be just about anywhere. Colonies live in trees, wall voids, roof structures, signs, water meters, on boats, in churches, under structures, in birdhouses and swarms can land in an open area. 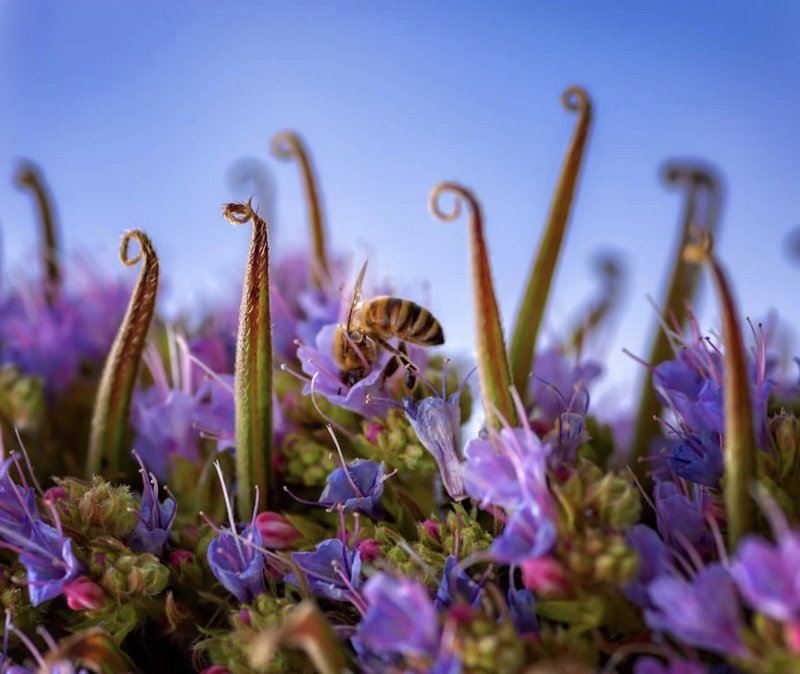 This means that the capability of saving bees is huge. We work hard to educate the public on honeybee awareness and explain to people who are not otherwise already for saving the bees, why relocation rather than extermination is key to the health and sustainability of our ecosystem. Bee Catchers and the BeeQuilibrium Foundation is currently a part of several research teams at universities throughout the United States and abroad, working hard to understand bee anatomy better, how their immune systems can be strengthened, glucose metabolism, GMO’s effect on honeybees, cancer cure research, etc. call us and we will come back for free. that can answer any questions you have.